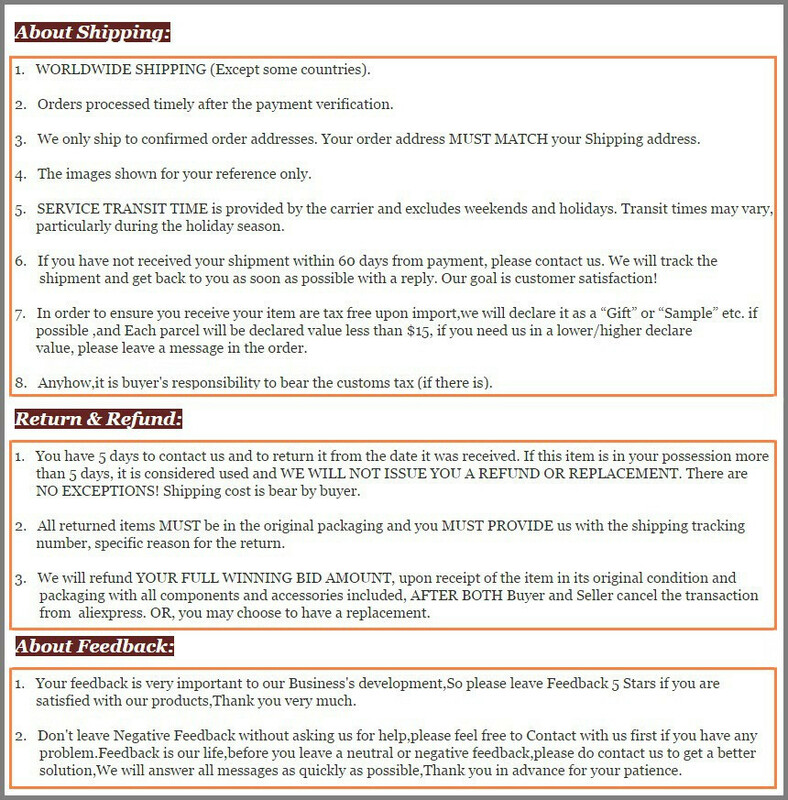 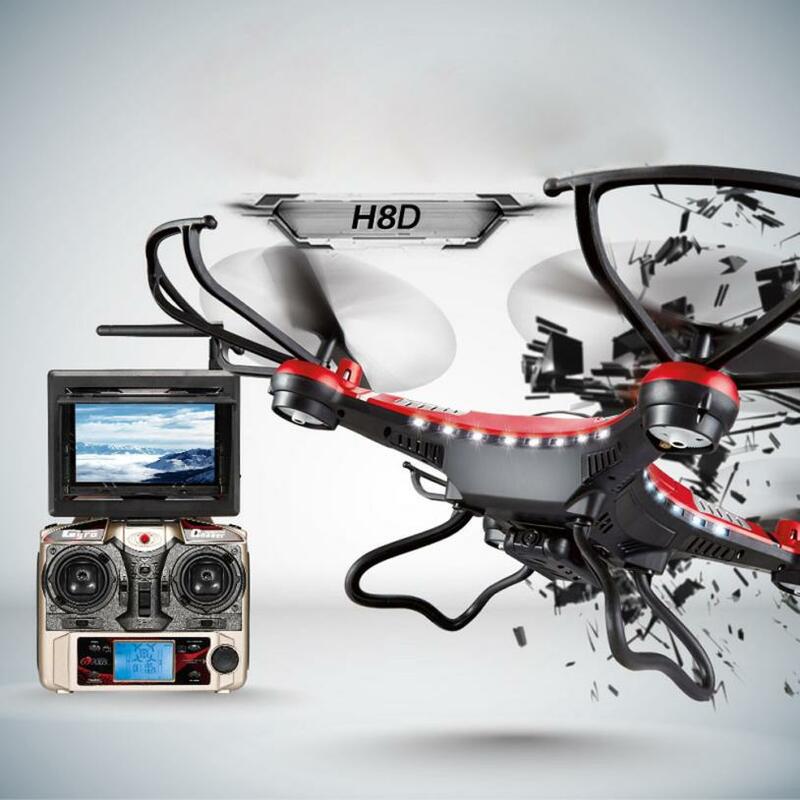 If you are bewildered about RC model selection, You want it fly faster and fraid it lost. 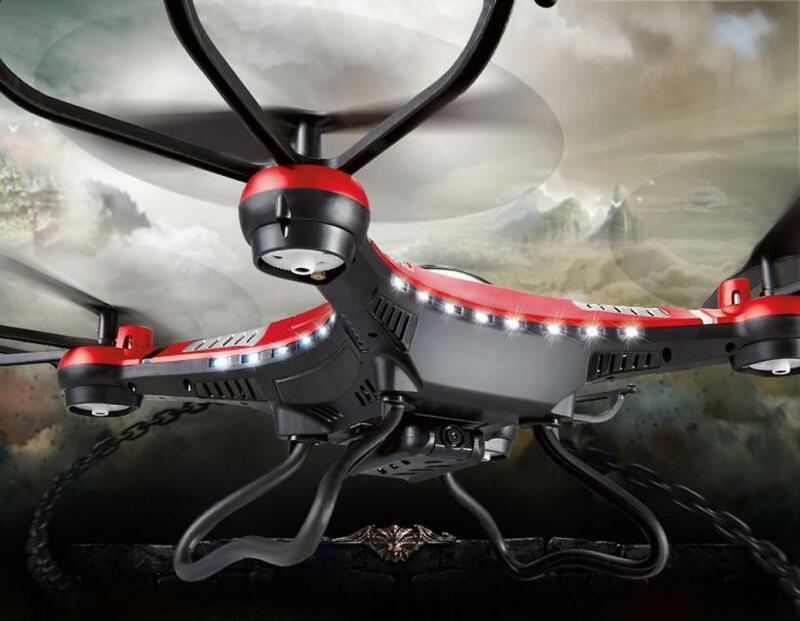 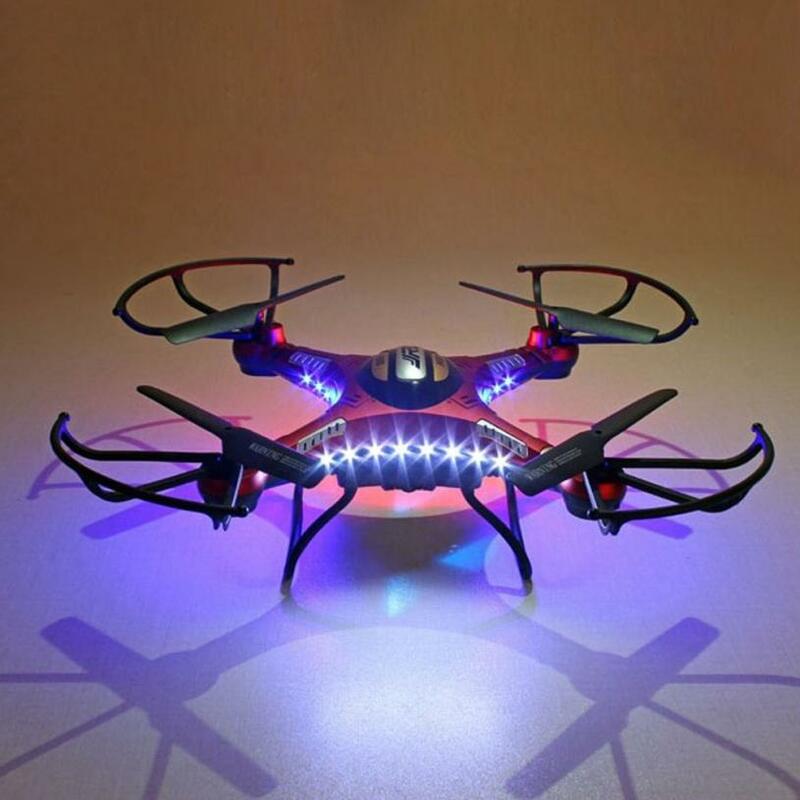 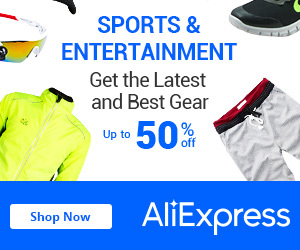 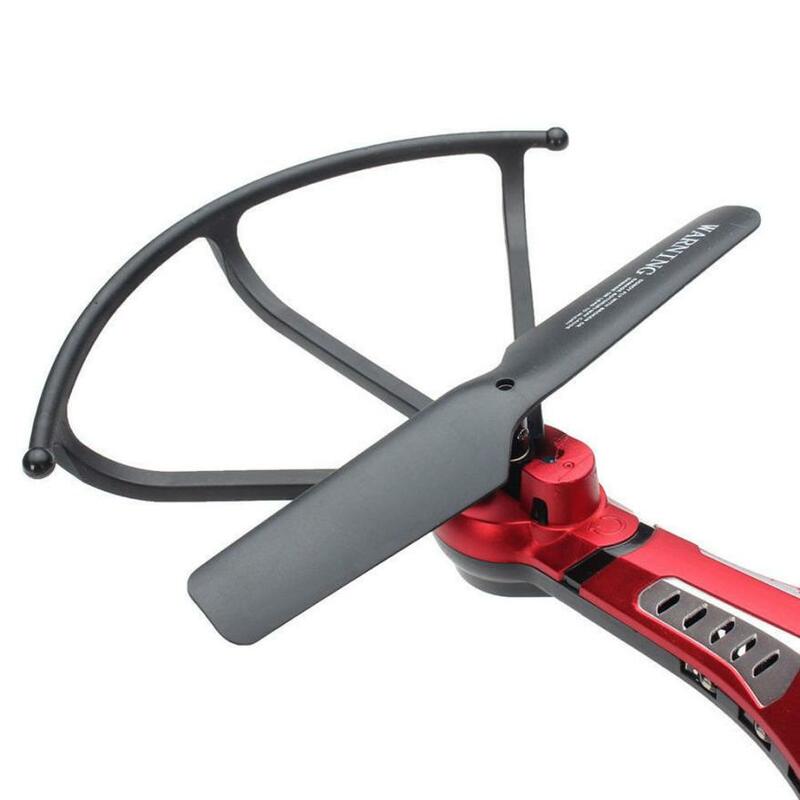 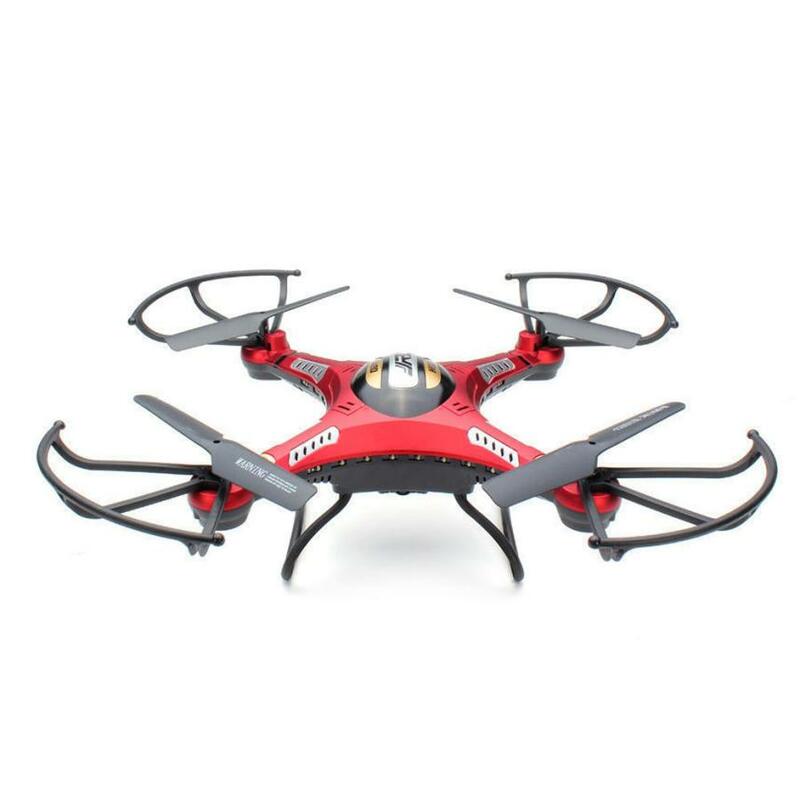 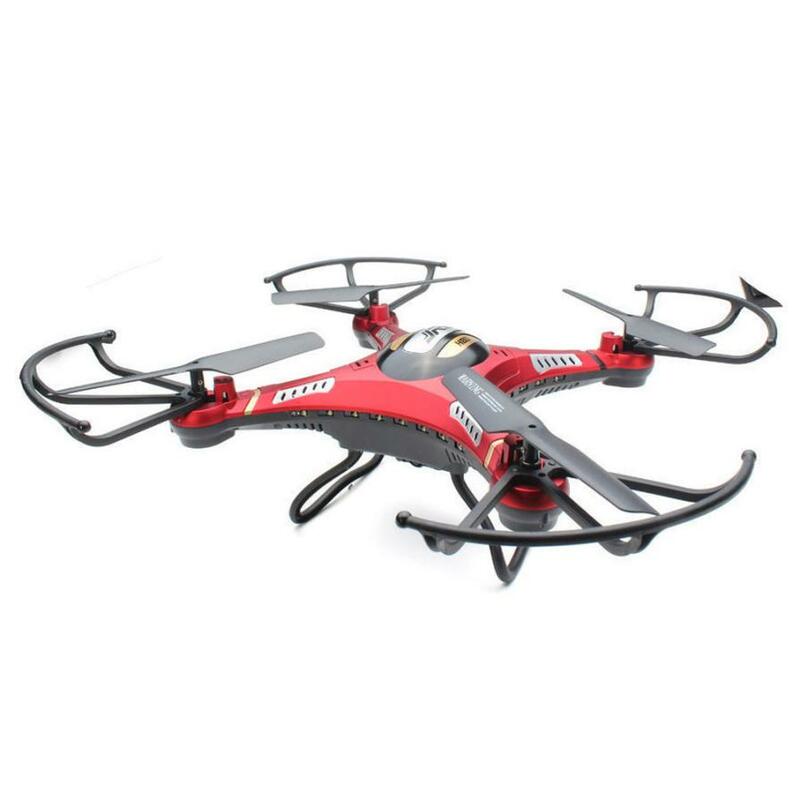 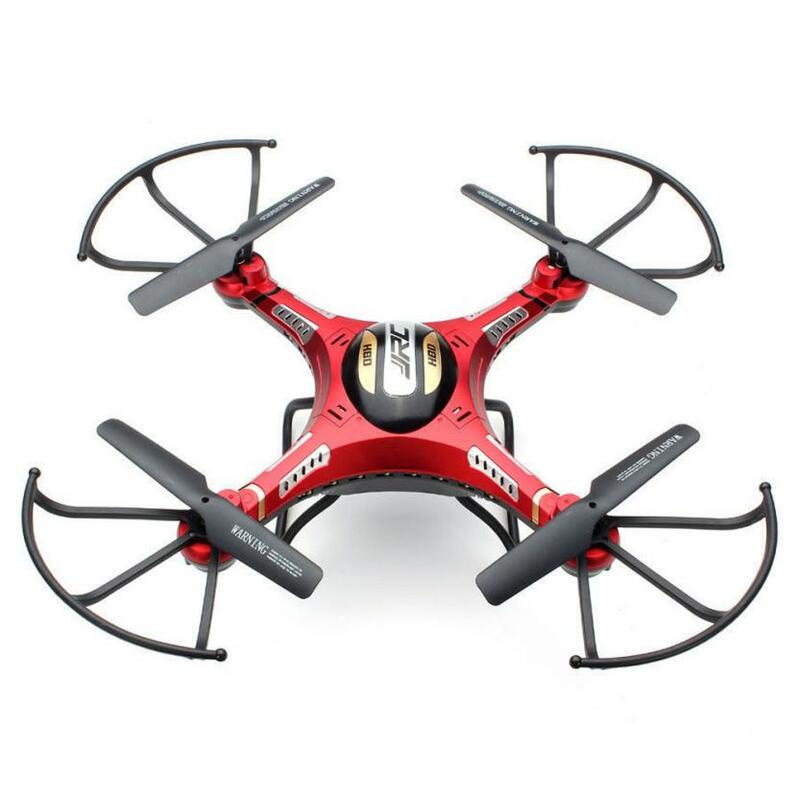 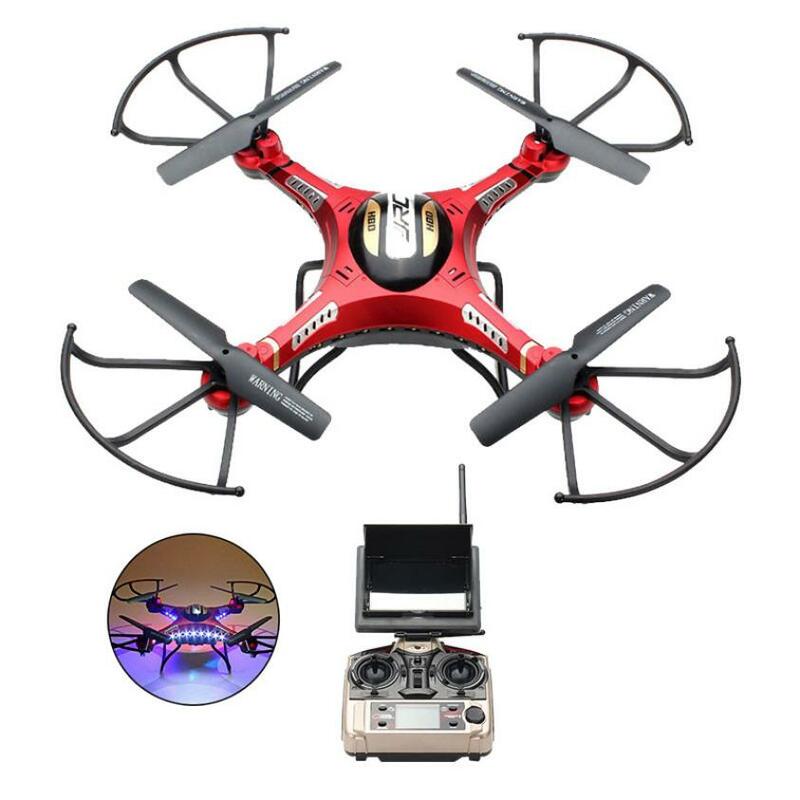 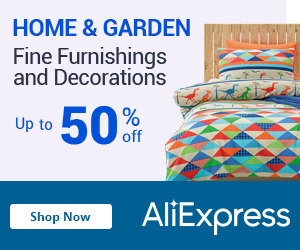 this R/C quadcopter will the best one for you. 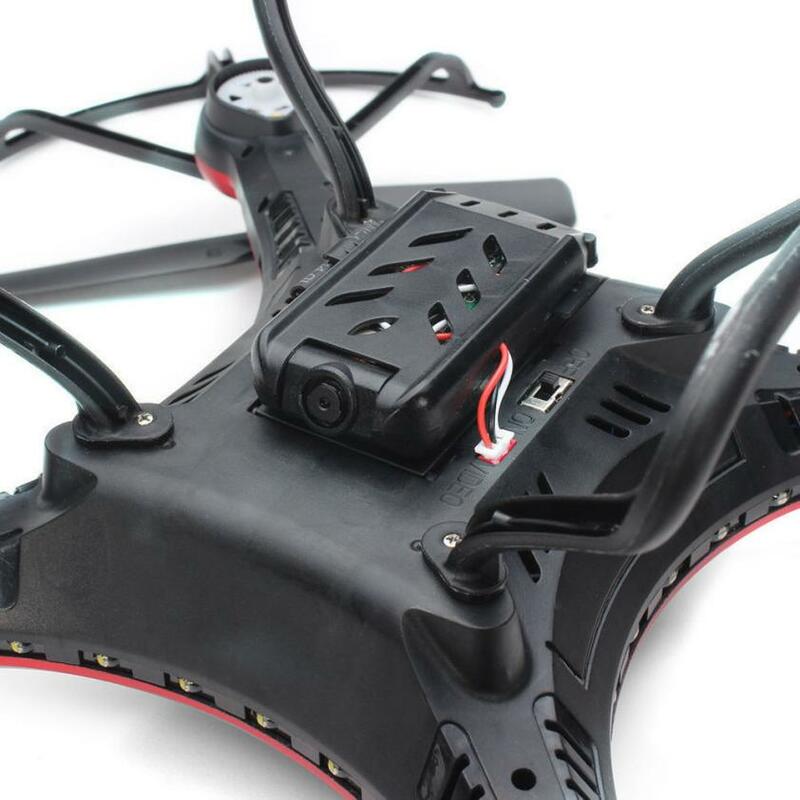 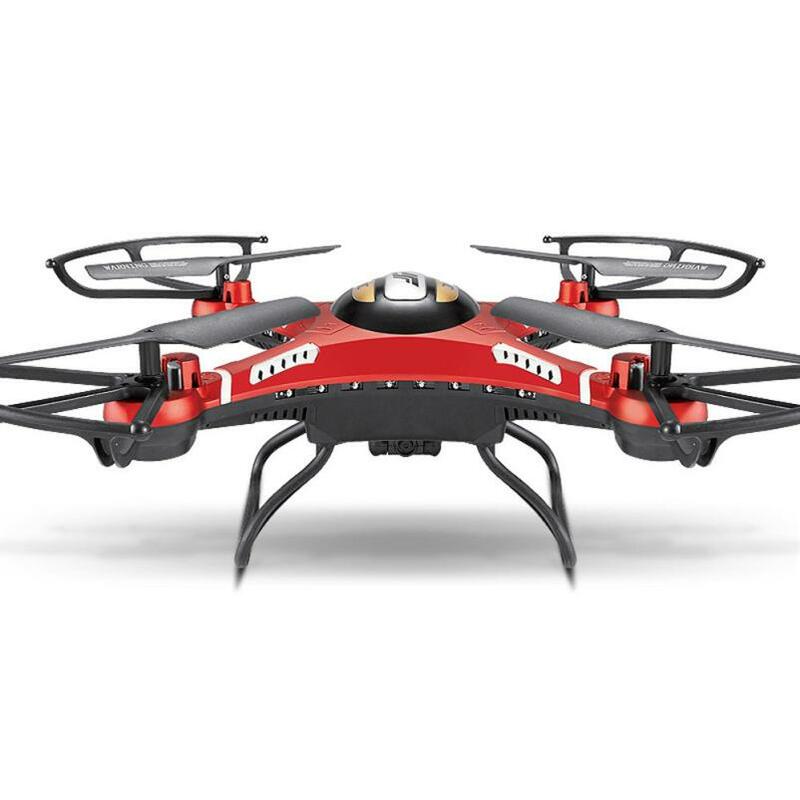 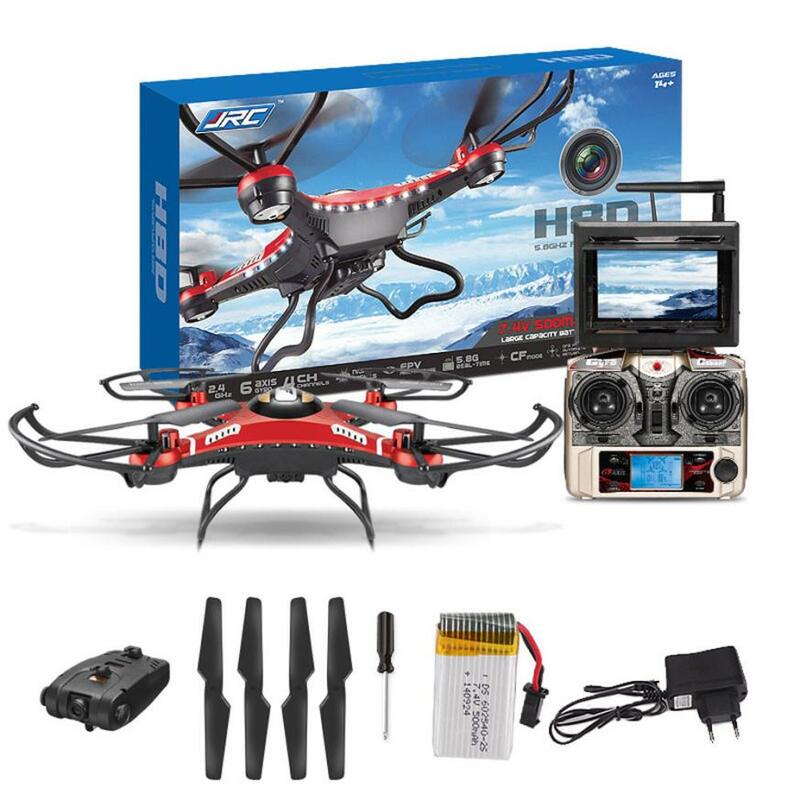 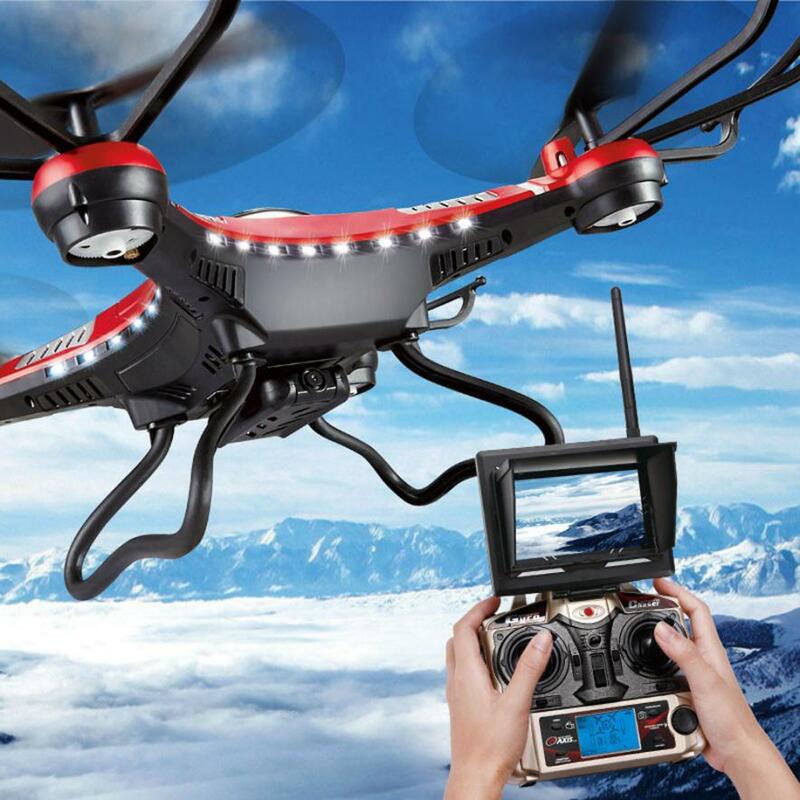 This Drone with a HD FPV camera, 5.8GHZ transmission, Support Real Time transmission. 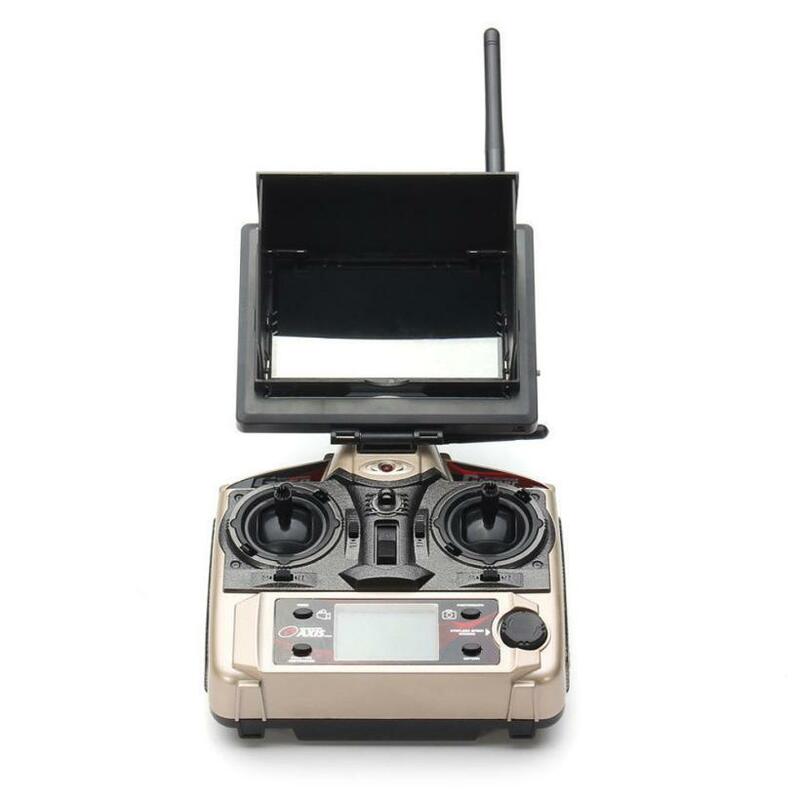 with this camera you can record the beauty moment and see it on the monitor. 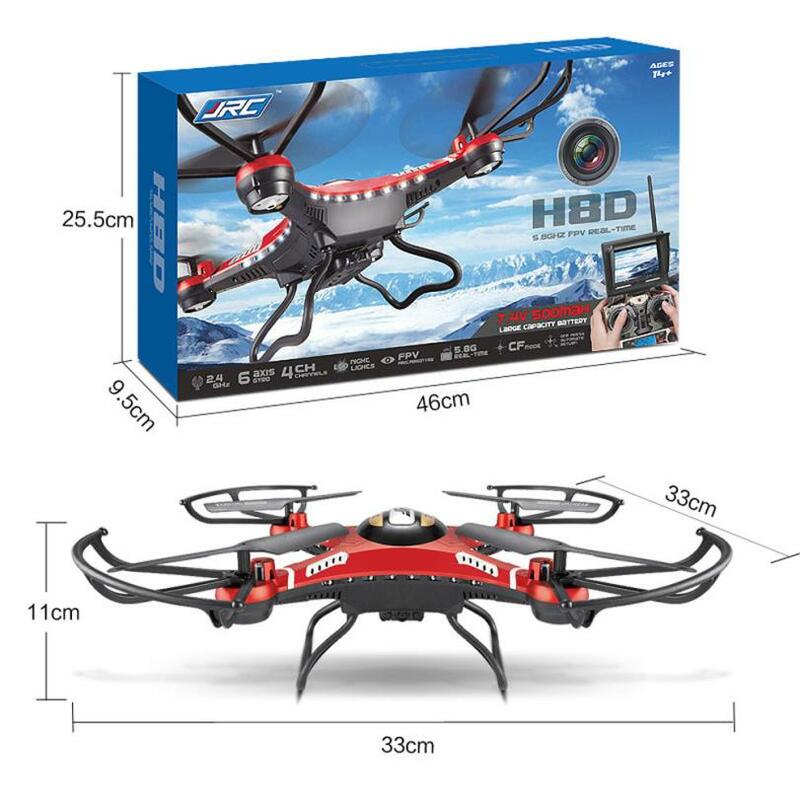 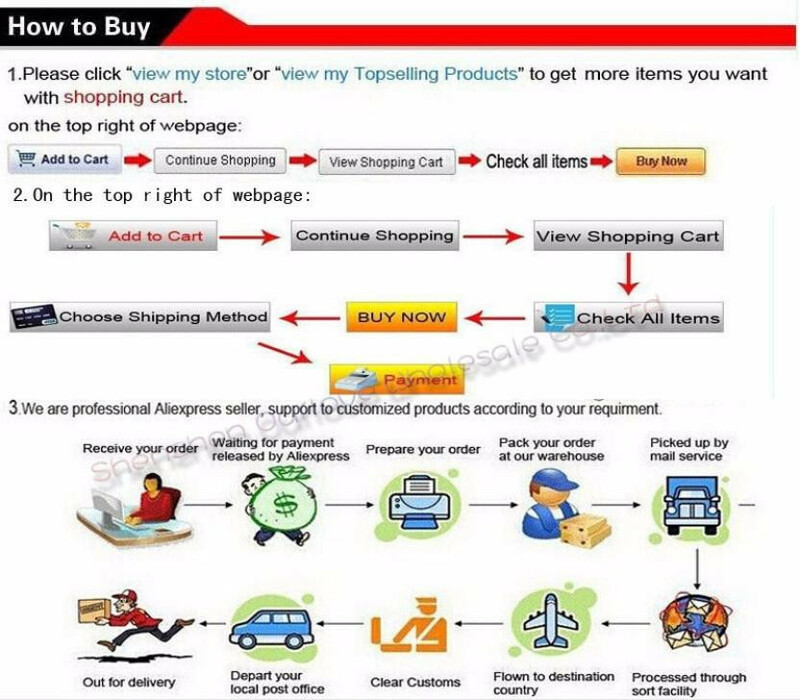 Headless Model make it more easy to control, even you are a newer, you will control it well. 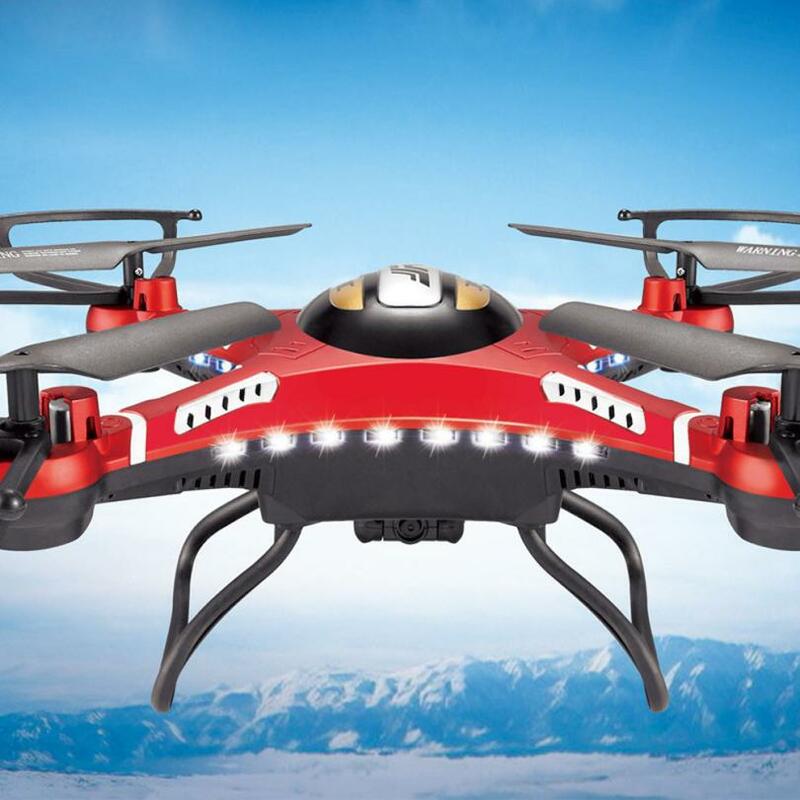 One button automatic return, when you press this button, the drone will return to you. 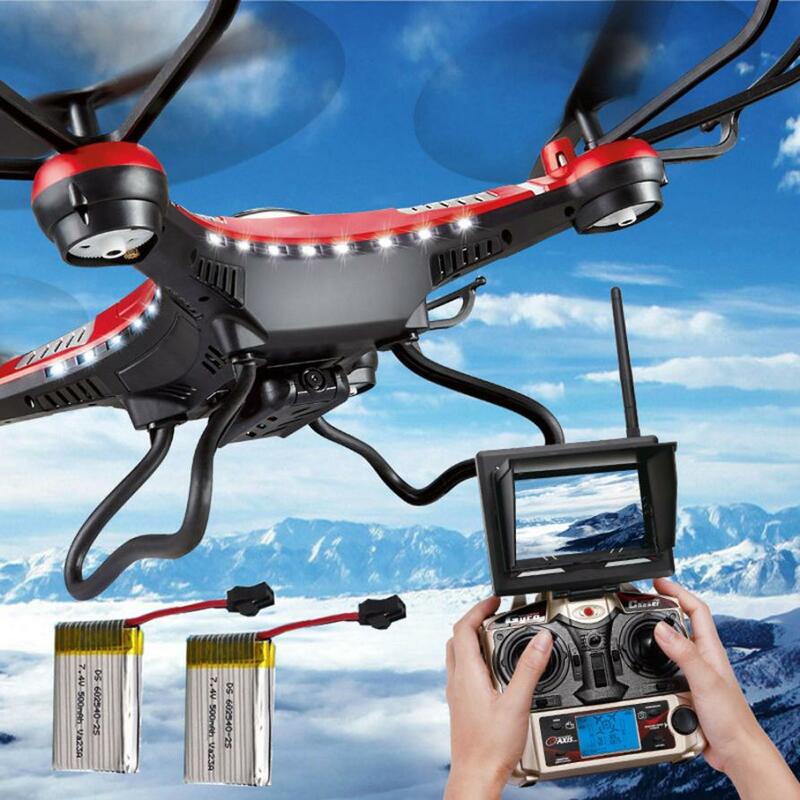 Two More 7.4v 500mah battery, you can fly more times.